Worplesdon Rangers Football Club » Results Round-Up Link Now Working! 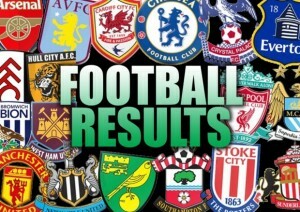 Results Round-Up Link Now Working! Apologies for the non-functioning link in the last post. Results round-up for 7th February 2016 is available here!